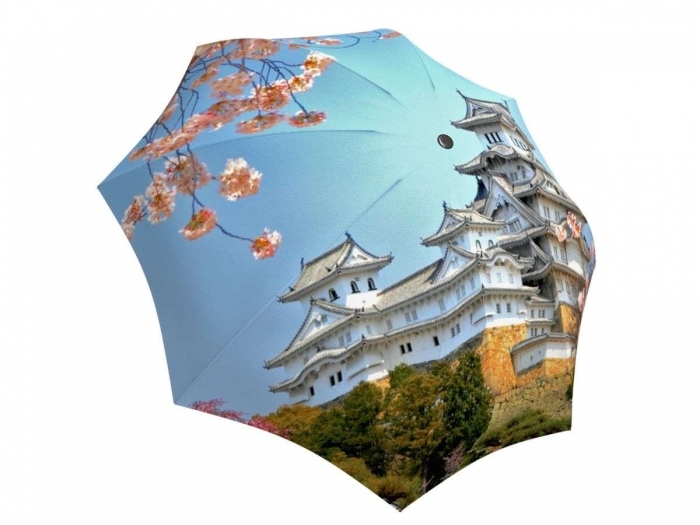 With this Japan travel umbrella, you can almost smell the sweet aroma of cherry blossoms as you bask in the peaceful beauty of Japanese scenery. 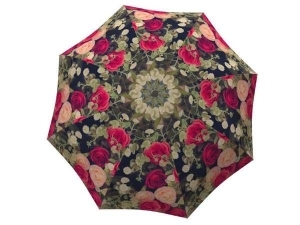 You will feel like you are at a National Cherry Blossom Festival with this vibrant umbrella. 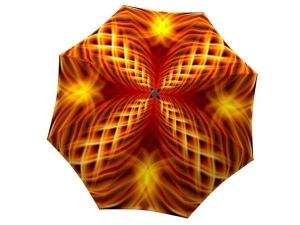 The unique design transports you straight to Japan where these beautiful Sakura flower trees bloom. 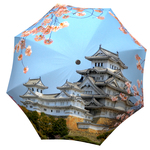 Gift this custom made rain gear to the travel fan or Japan enthusiast for the most memorable present. 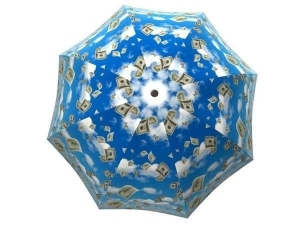 This fashionable print is also great for a Japanese themed wedding as a prop when taking those stunning wedding photos. Travel is also a great bridal shower theme! 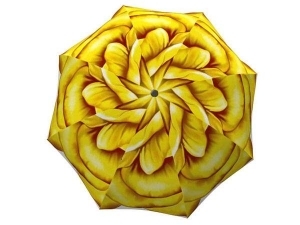 Use these umbrellas in the décor or as party favours for your guests.